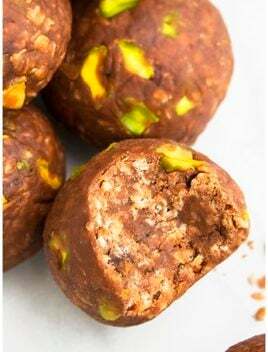 This gluten free chocolate peanut butter no bake energy balls recipe requires simple ingredients. 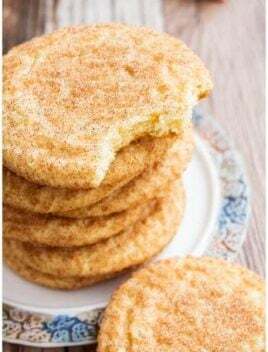 Easy to make and great as a healthy snack/ dessert. 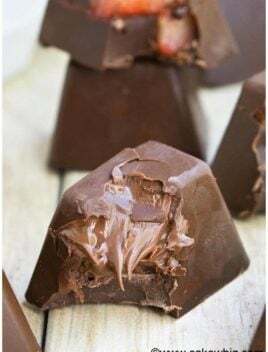 I first started making these QUICK and EASY chocolate peanut butter no bake energy balls when I was in college. Between spending my days in classes, labs, work and commuting everywhere, I had to keep my energy up and these energy bites did that for me. 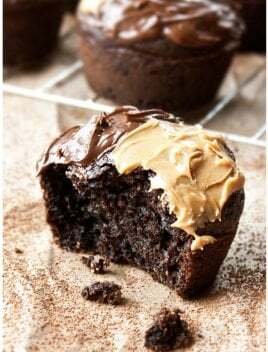 Now, I have a very active toddler and I still rely on these chocolate peanut butter energy balls to keep up with him…lol. 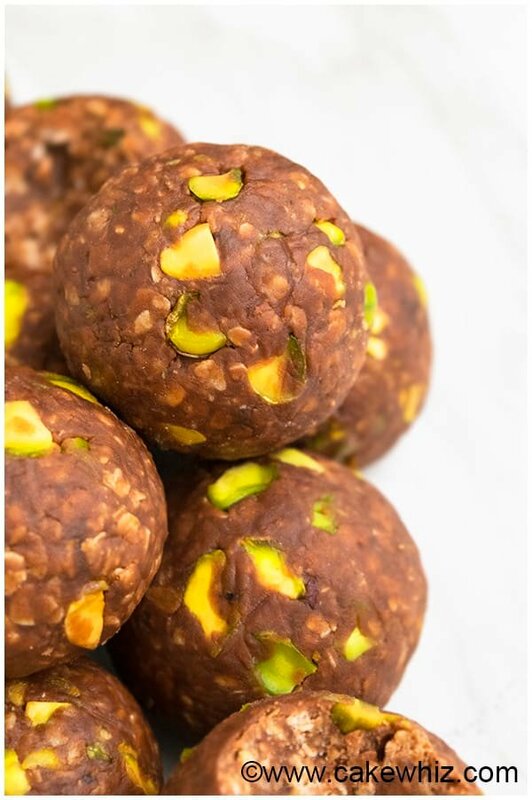 They are made by mixing together coconut, oats, pistachios, peanut butter, flaxseed, and honey. 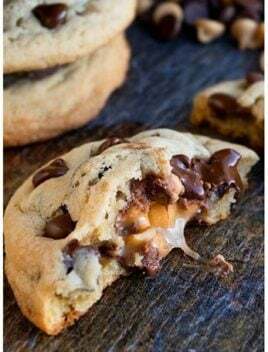 All those ingredients come together in the most DELICIOUS little CHEWY bites that are packed with strong peanut butter and chocolate flavors. 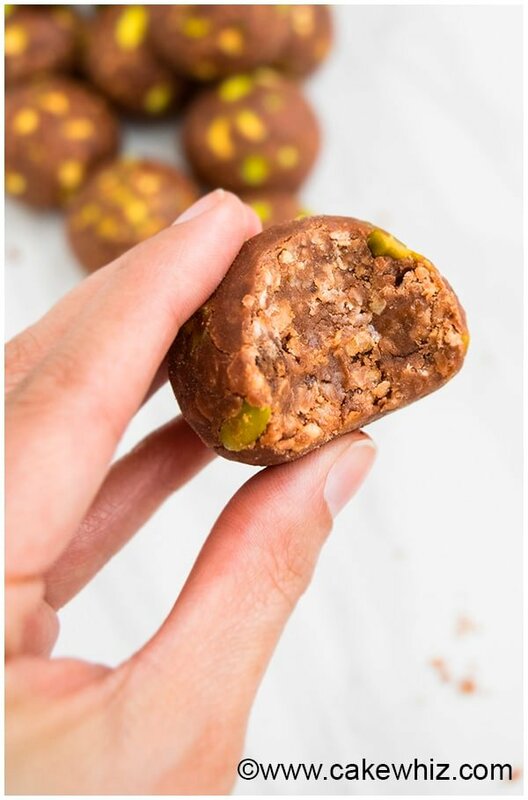 Make sure to CHILL the mixture since that makes it easier to handle the mixture and roll it into even sized chocolate energy balls. 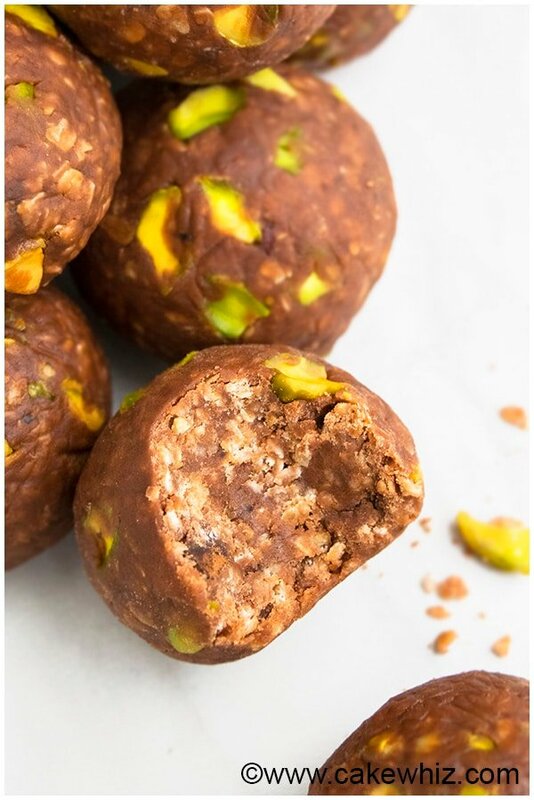 If you like the sweet and salty flavor combination, use salted pistachios. You can adjust the quantity of cocoa powder to suit your preference. 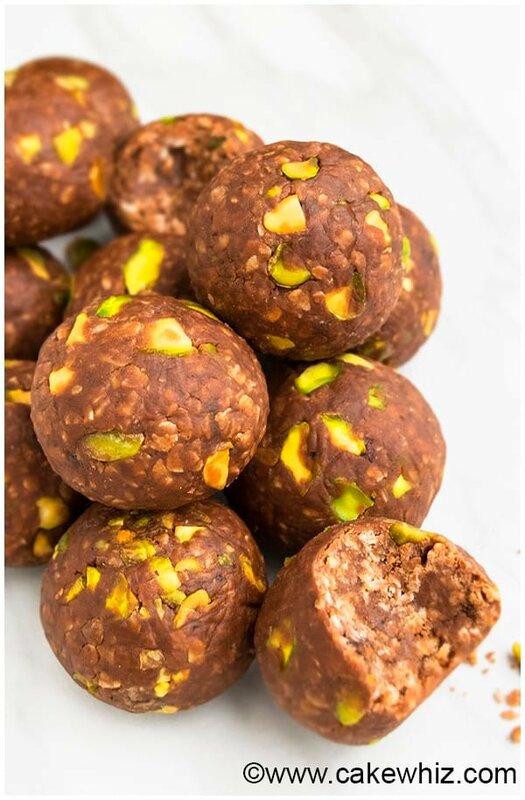 You can make VEGAN no bake energy balls, if you use an alternate sweetener that’s vegan-friendly. To make sure these peanut butter energy balls truly gluten free, make sure to use gluten free oats. 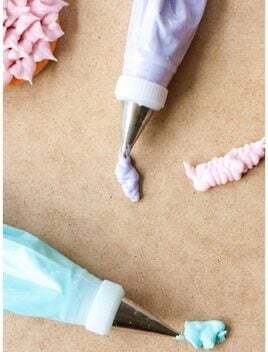 If the mixture is too DRY, add a little more peanut butter or honey or even a splash of milk. Leftovers should be STORED in a sealed container in the fridge for up to 5 days. 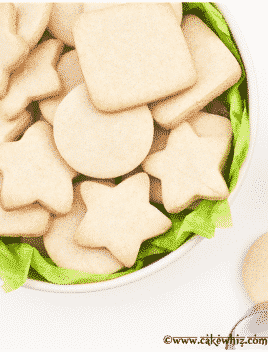 In a mixing bowl, add all the ingredients and mix until you have a thick mixture. Chill this mixture for 30-40 minutes. Scoop out small portions and roll into little balls. Enjoy! Store leftovers in a sealed container in the fridge for up to 5 days.